TU Delft and the Faculty of 3mE organise informational activities throughout the year offering various opportunities to decide on your choice of study. At the open days of the TU Delft, you can gather in-depth information about up to three different bachelor’s programmes. The program of every round consists of a presentation about the programme, a trial lecture and an information market. Almost every week from October until April, it is possible to spend a day shadowing a student of Mechanical Engineering or Maritime Engineering in the Faculty of 3mE. You will attend a lecture, do a practical assignment and take a look around the faculty. At various time in the year, you can try out studying Mechanical Engineering, Maritime Engineering or Clinical Technology online. You can watch mini lectures, do assignments and ask questions to a student on the programme, all from your own computer at home. TU Delft organises Master's Events twice every year. 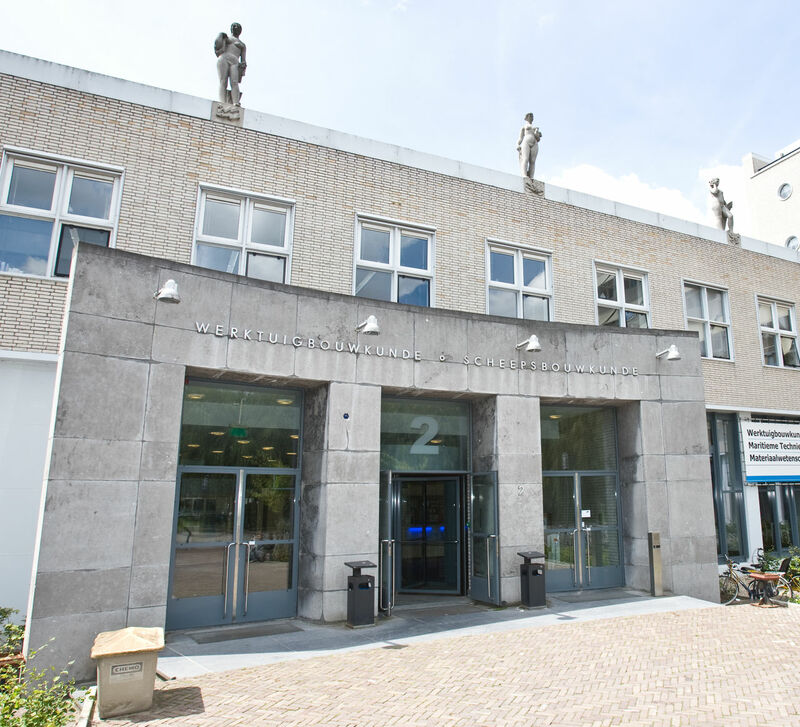 At these, you can find out all about all the Master's programmes offered at TU Delft. Watch presentations by specific programmes and ask questions of academic counsellors, students or Master's coordinators at the information market. Throughout March, presentations on the 3mE Master's programmes will be given in the lunch breaks between lectures.